In today's global banking landscape, banks must position for growth on the rebound to compete and achieve high performance. 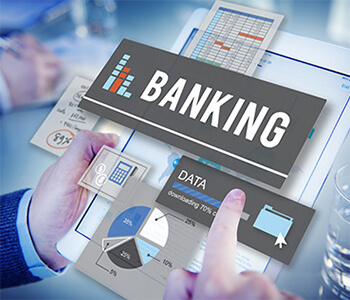 The banking market is increasingly more competitive. The banking market is increasingly more competitive, but it is not without its opportunities. To grow and prosper in the new banking landscape, banks must be ready to make a change and go beyond the status quo. To succeed today in achieving high performance, banks need a renewed focus on imperatives like. There are a lot of challenges associated with banking & finance industry such as complicated regulatory and compliance frameworks, mergers & acquisition, etc. and therefore, demand more customized and sophisticated solutions to support businesses. Today, everyone needs web-solutions that do not consume time and support business operations. DIPL holds notable expertise and capabilities in IT consulting services, custom web application development, as well as business enterprise applications. We provide tailor-made web-based solutions to fulfill specific requirements.